I love bran muffins and we had some wheat bran just staring at me from the depths of our pantry last week. 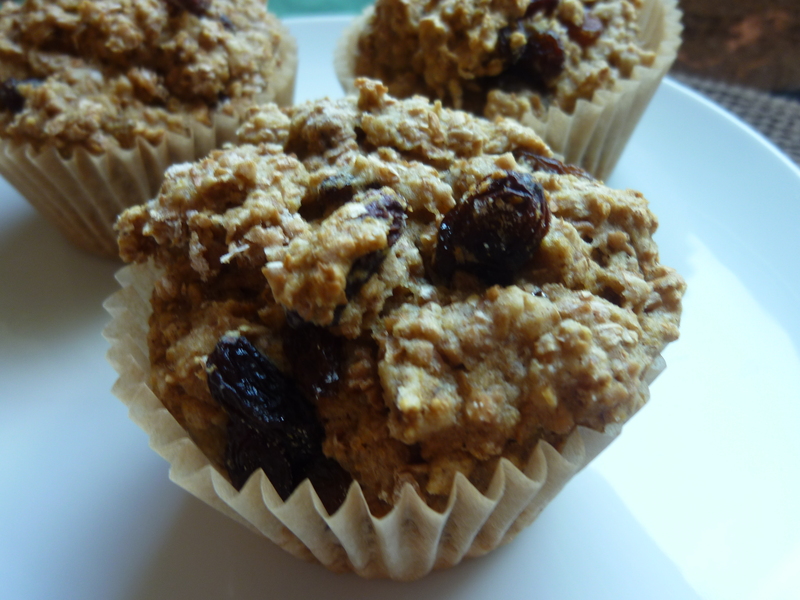 So, I whipped up these low-sugar bran muffins and they were a hit! These are great for breakfast, but also for a mid-day snack on the go! They also have no refined sugar and lots of healthy fiber. In a separate, smaller bowl, sift together the flour, bran, baking powder, baking soda, cinnamon and nutmeg. Fold dry ingredients into wet. Stir only to moisten – do not overmix. Bake for 28 to 30 minutes, until a toothpick inserted in a muffin comes out clean. 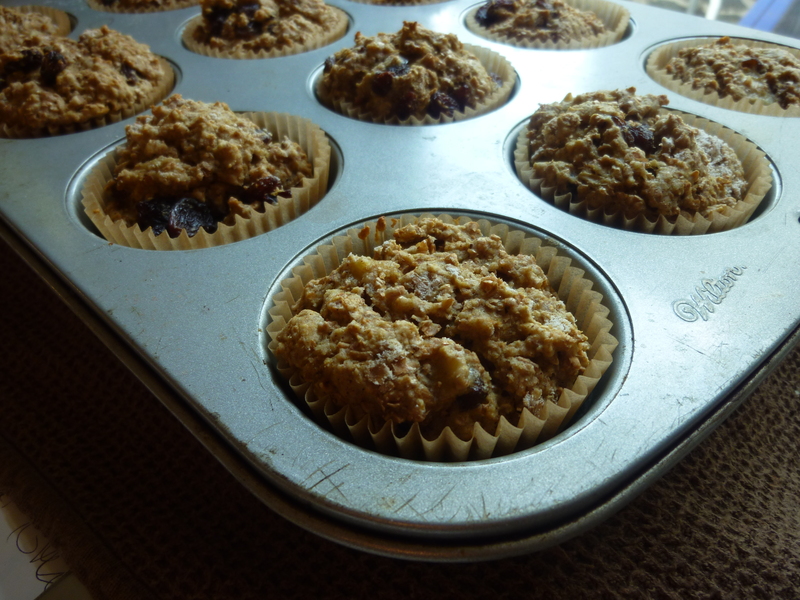 Allow muffins to cool for at least 5 minutes (preferably 10) before eating!